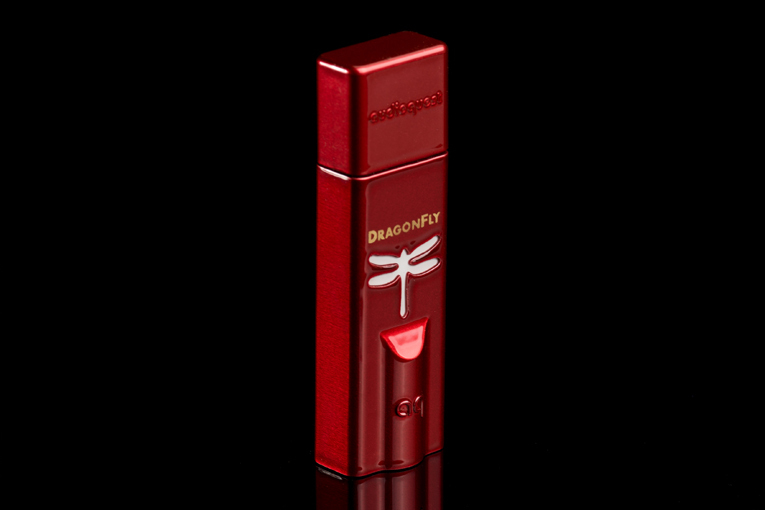 Al said: AudioQuest’s new Red and Black DragonFly DACs represent solid advances in sound quality over the original DragonFly, and provide the further benefit of compatibility with iOS and Android devices. At $199, the Red is a great value. But if you’re strapped for cash, or don’t expect to experiment with exotic headphones any time soon, you’ll be well served by the $99 Black. The gist: High-end sound in the littlest packages.